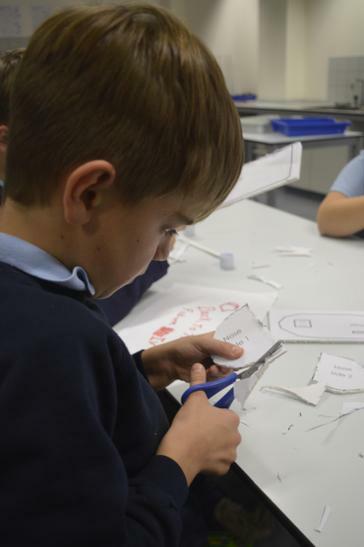 This year marks the beginning of the journey for Upper Key Stage 2 and we have worked hard to ensure the children have an enjoyable and inspirational experience throughout this academic year. 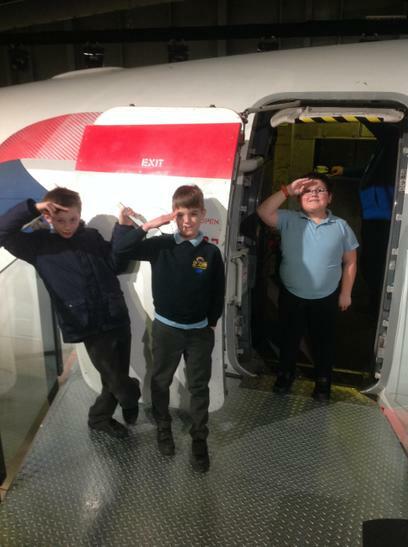 Our teachers are Mr Kearney (Ocean Class), Miss Claridge (Atlantic Class) and Mr Barnett (Pacific Class). 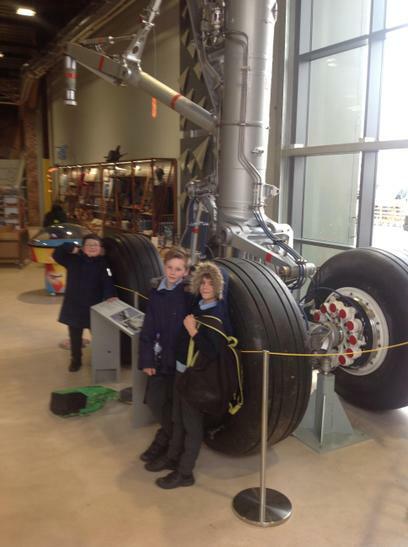 We are looking forward to lots of exciting learning experiences ahead. 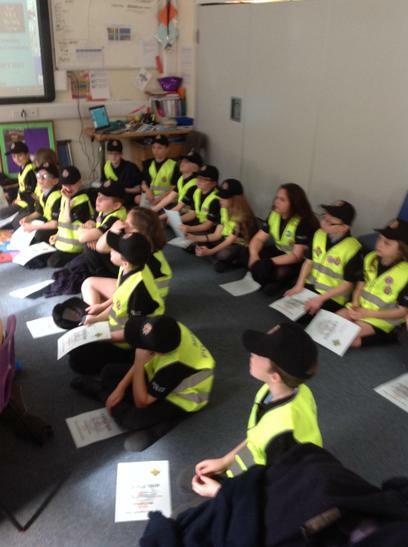 The children were welcomed into the Mini Police family by PCSOs Tony and Louise. 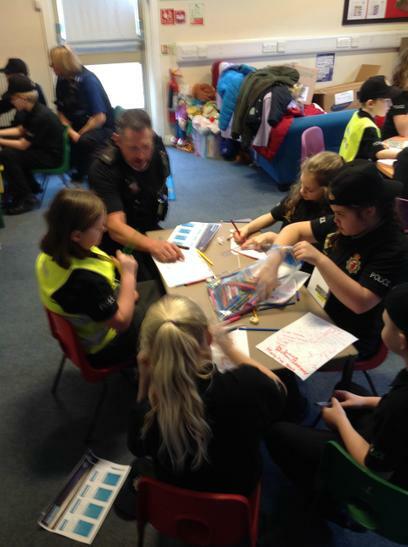 They discussed the values of the police including Upholding the Law, Reassurance and Safety. 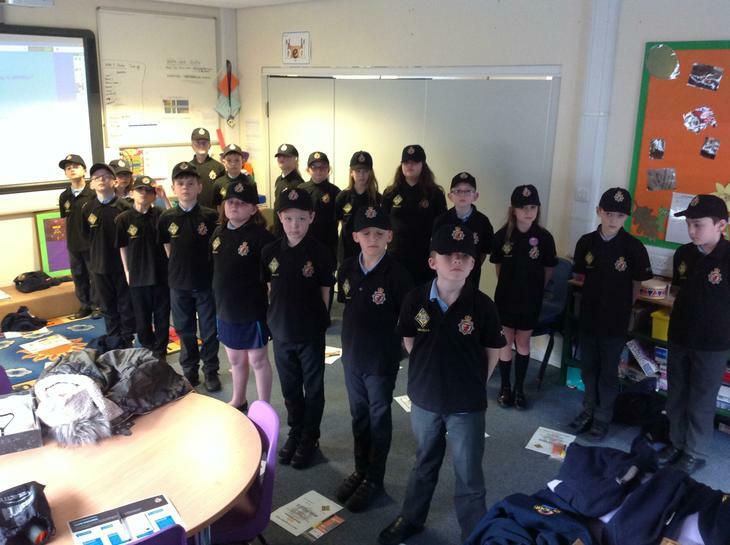 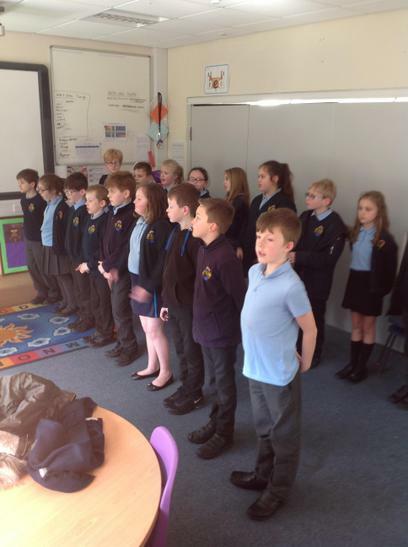 They then accepted their official uniforms and certificates and learnt how to stand to attention and fall in. 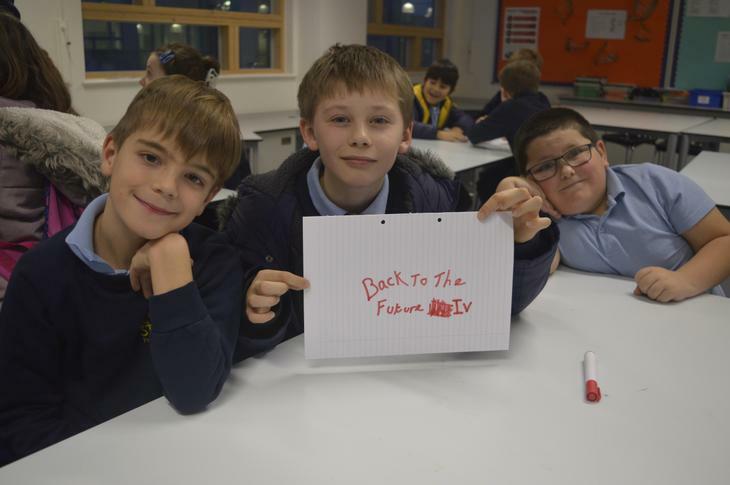 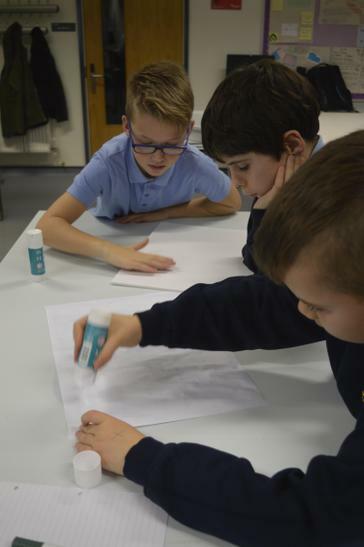 They were then given some homework to do, using UV pens to mark electronic items at home. 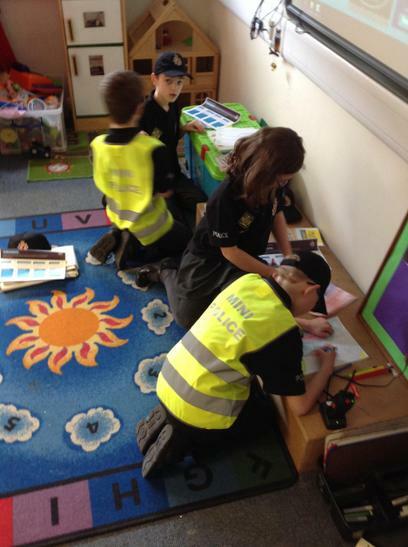 A great start to our very own PSJ Mini Police Team! 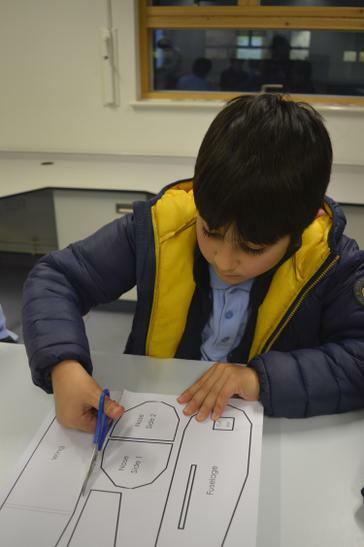 Firstly the children discussed their homework of the week, with William sharing his many successes in using the UV pen to mark electronics for security as did many others. 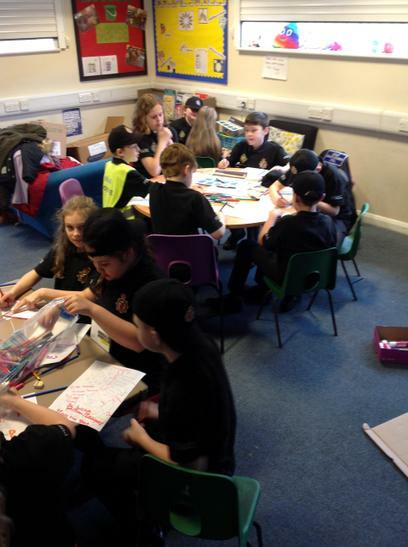 Having then revisited the police values, the children were asked to design some posters that can be displayed around the school, sharing what it means to be a part of mini police at Peasedown St John Primary school! 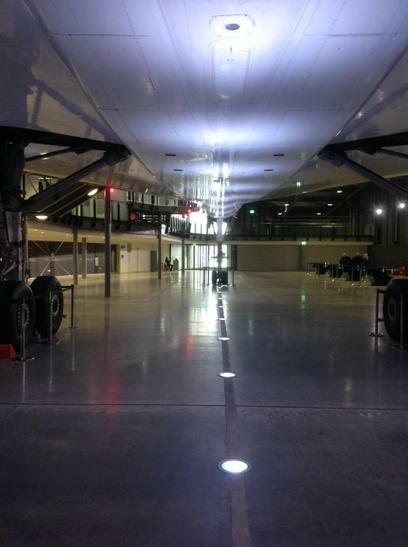 National Glider Competition - Regional Finals. 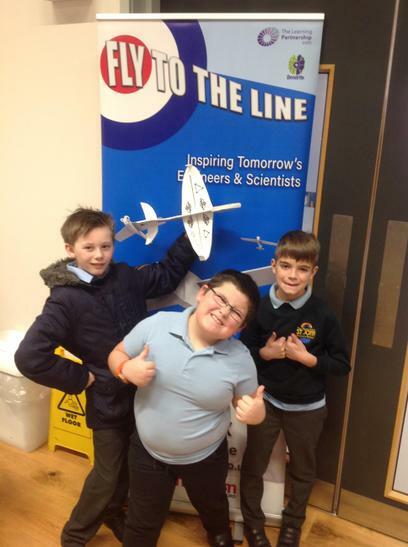 Tuesday 29th January - A team of children from Year 5 attended the regional finals of the Fly To The Line Glider Competition. 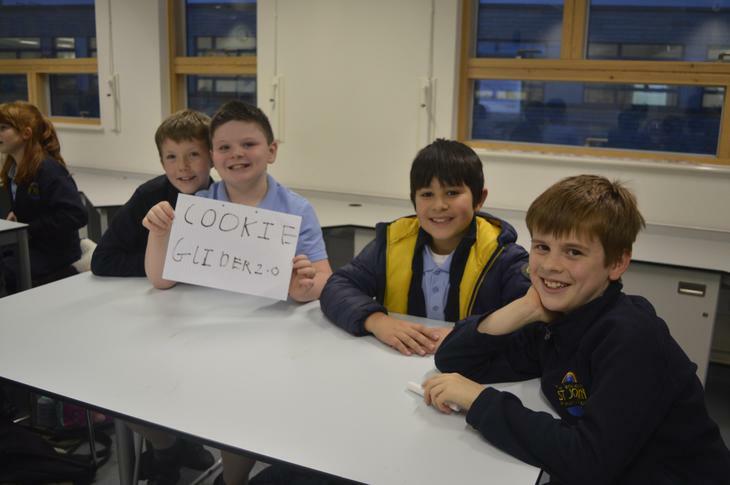 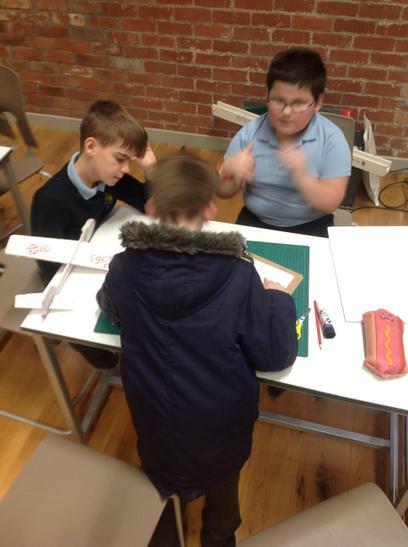 Toby, Charlie and Jack worked fantastically as a team to create a series of gliders that were then used to compete in a 'which will fly the furthest' style event. 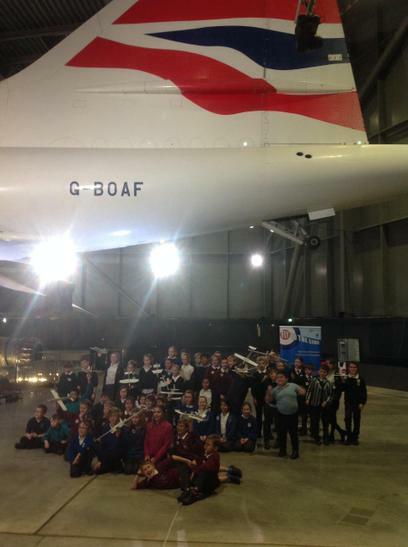 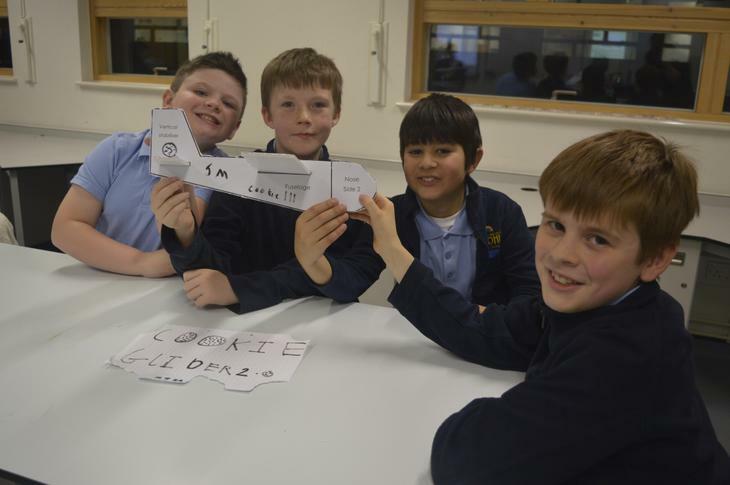 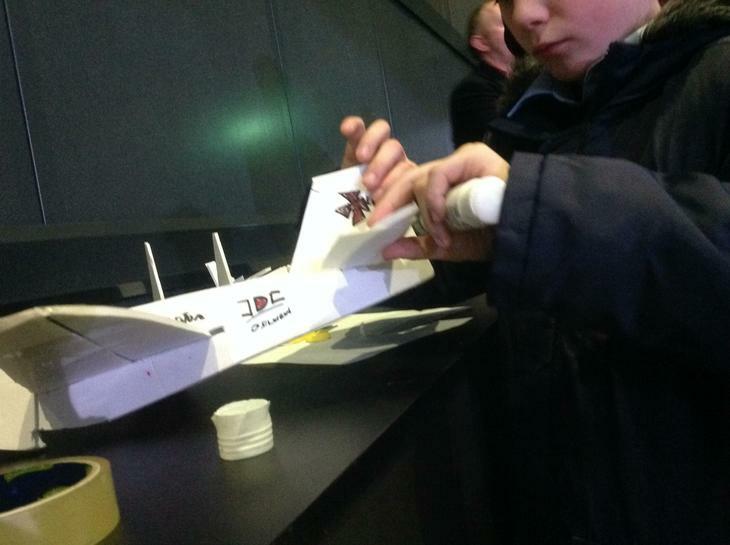 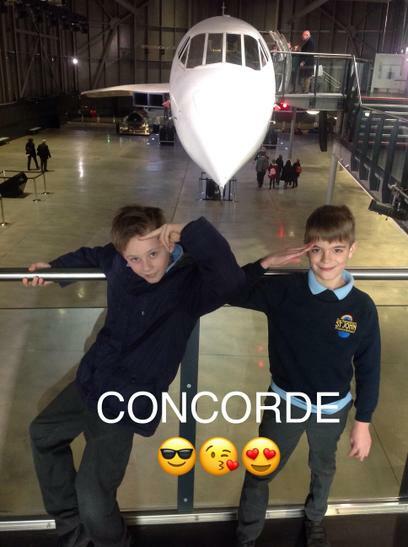 Having won the school stage, the boys travelled to Bristol Aerospace - the home of Concorde - to take part in the next heat of the competition. 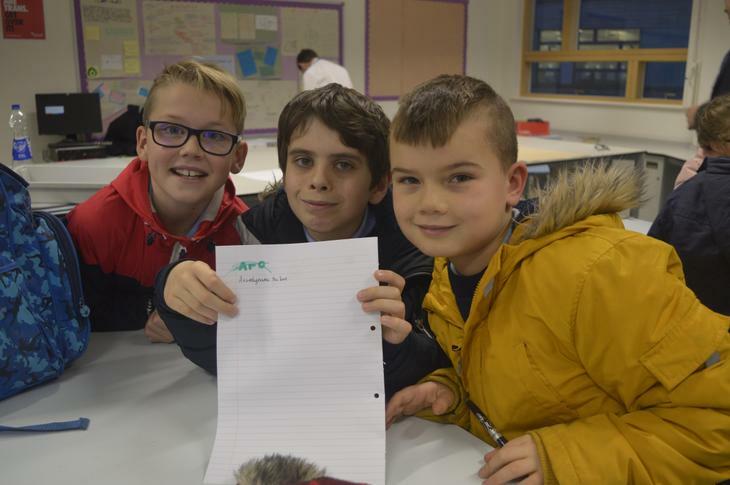 From thousands of groups across the region, the boys placed well in the competition although just missed out on a winning place. 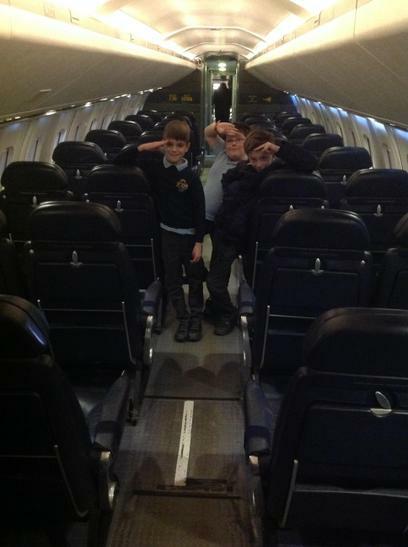 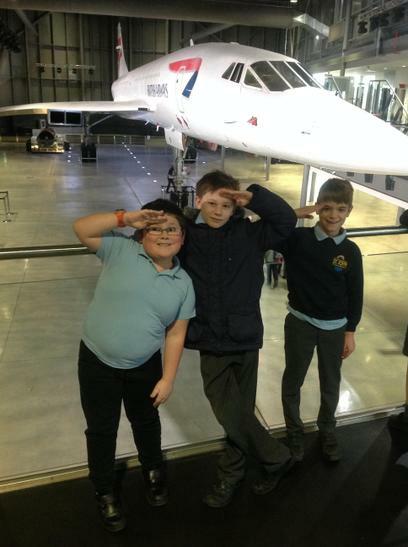 However, the boys represented the school in true PSJ fashion with manners, kindness and support to other children from different schools and as a bonus to the trip, were able to board the Concorde for a tour and explore the museum. 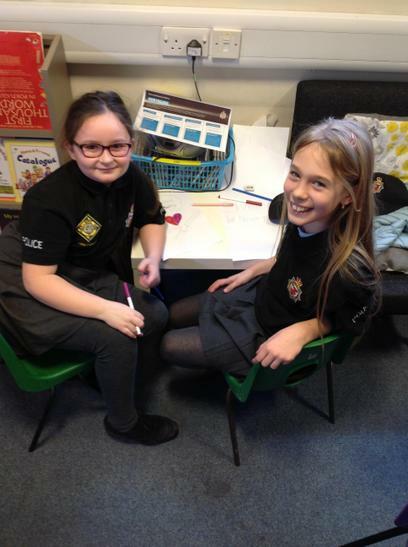 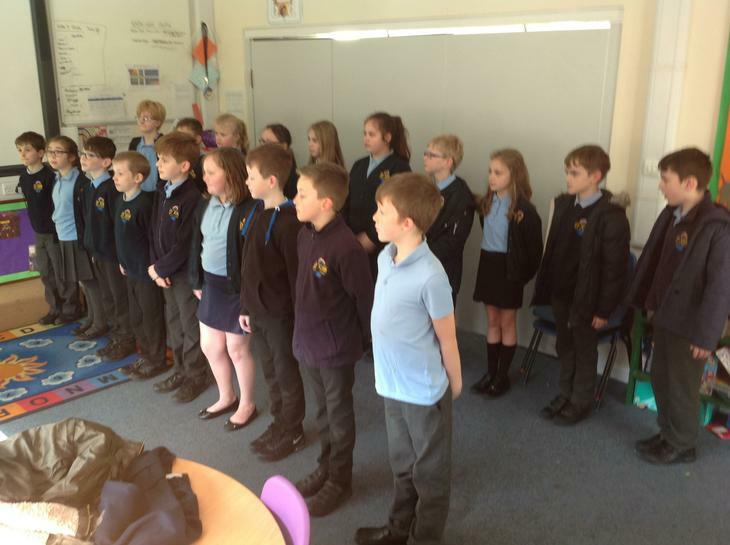 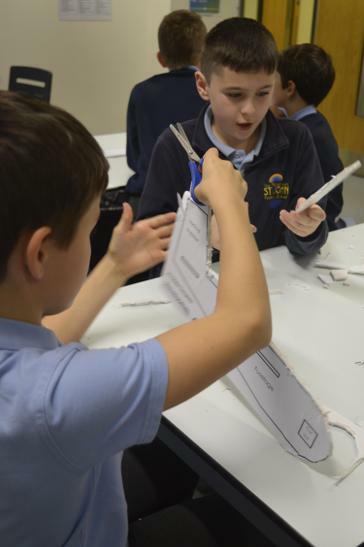 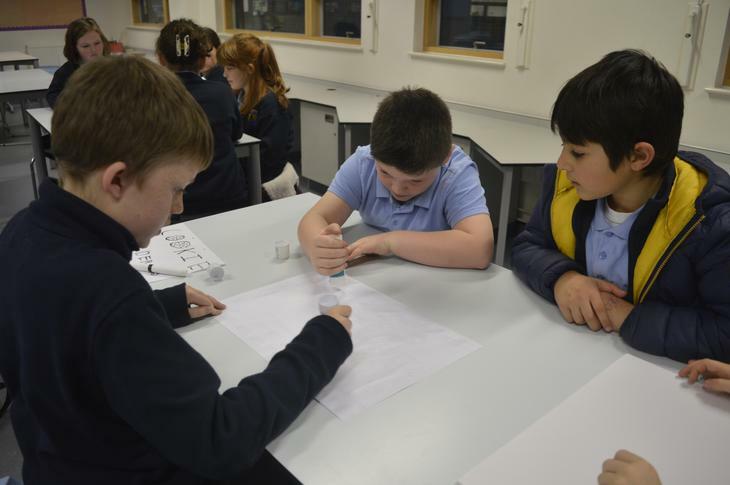 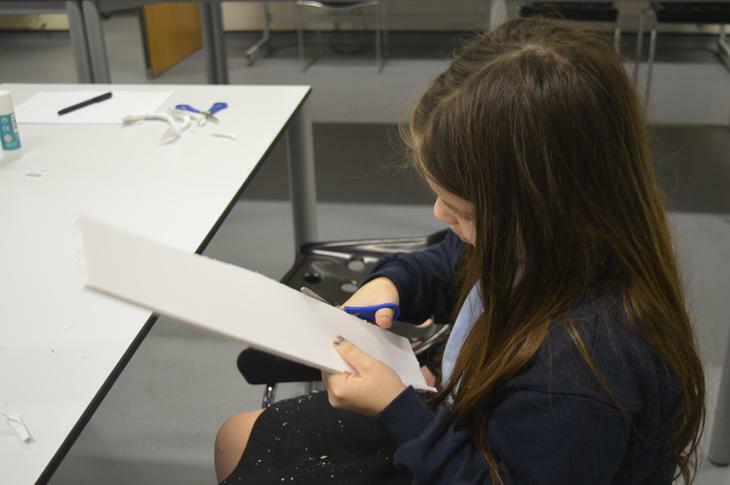 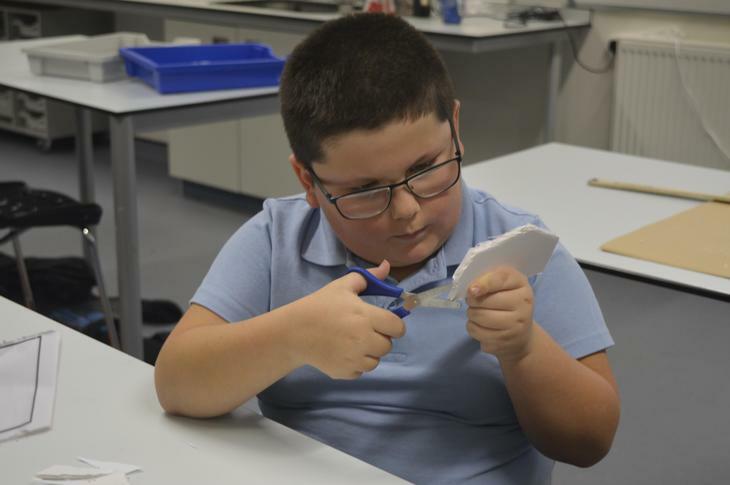 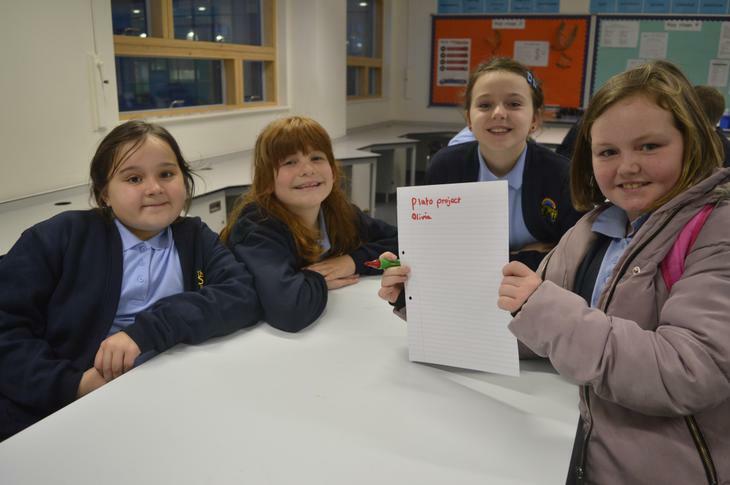 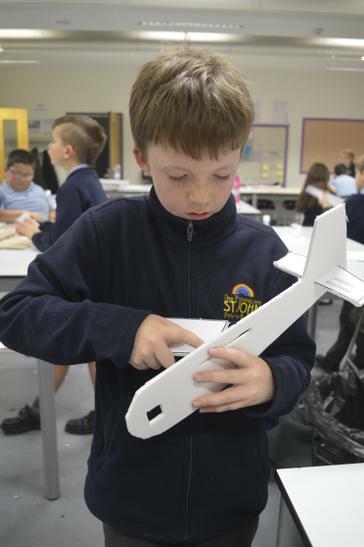 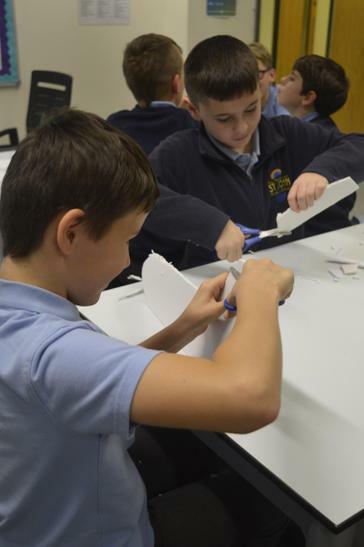 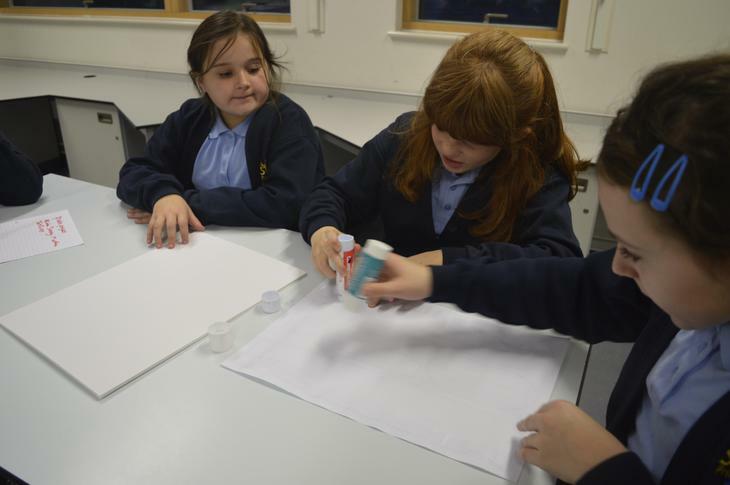 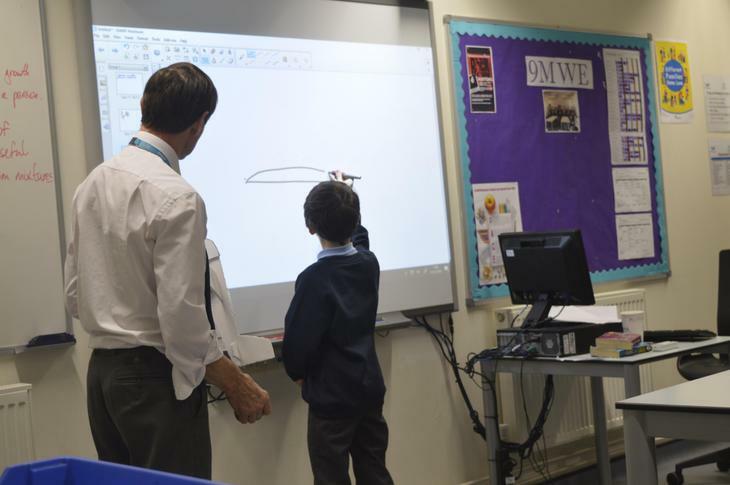 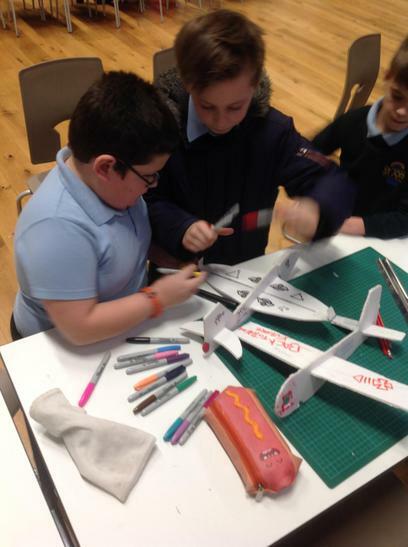 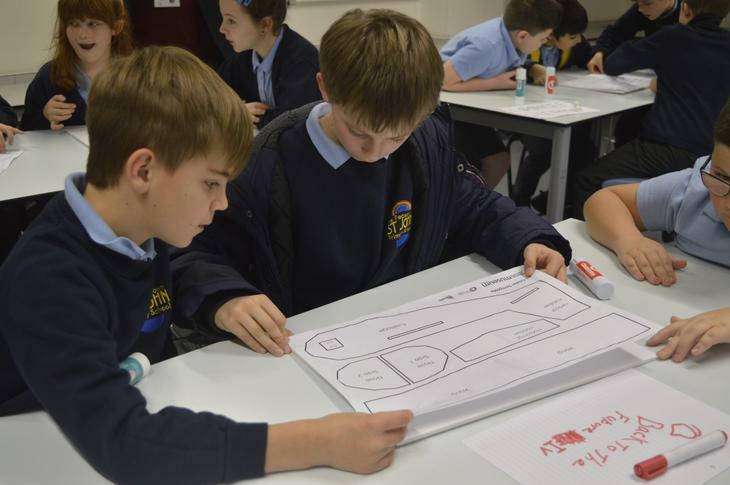 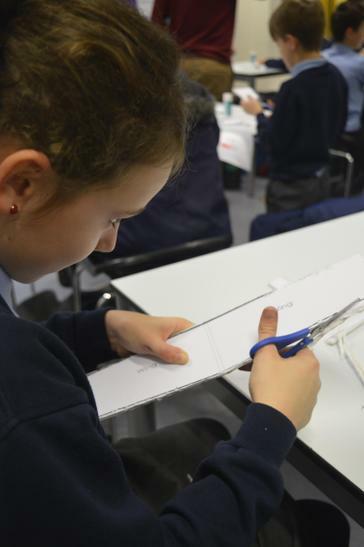 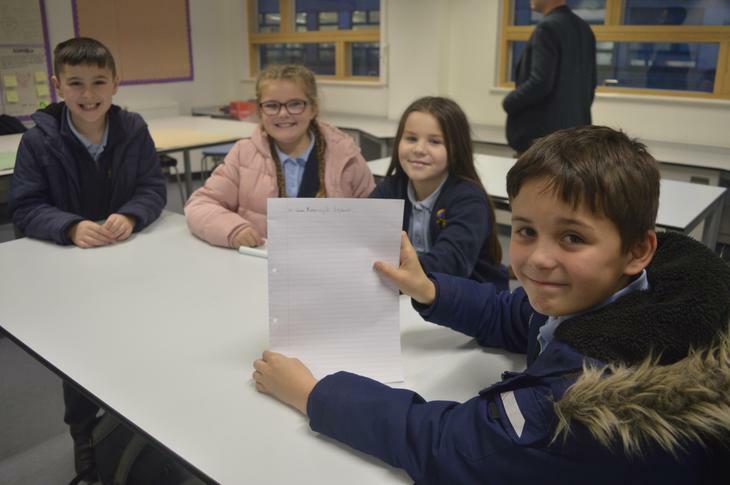 A group of Year 5 children are taking part in a national competition to build a glider working in partnership with Writhlington Secondary School. 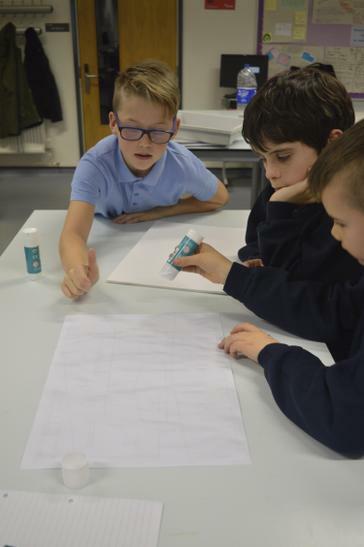 Our first workshop focused on the features of a glider and then they started to create the basic shape of their glider in teams of 3 or 4. 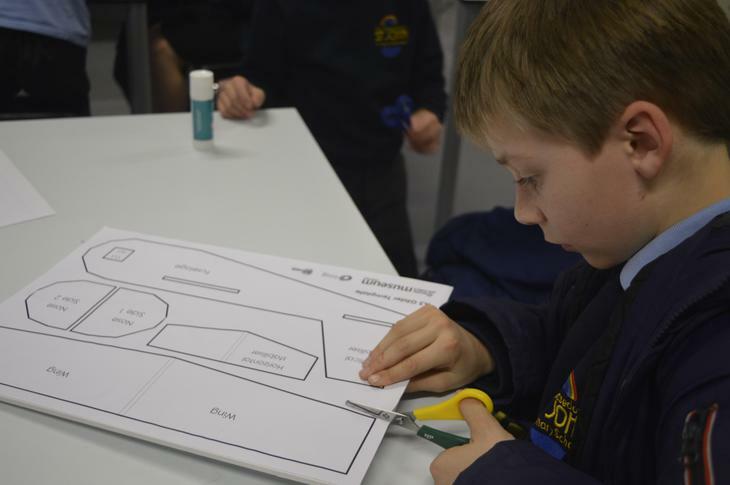 Using foam board they cut out the shape and then put it together, demonstrating great team work skills! 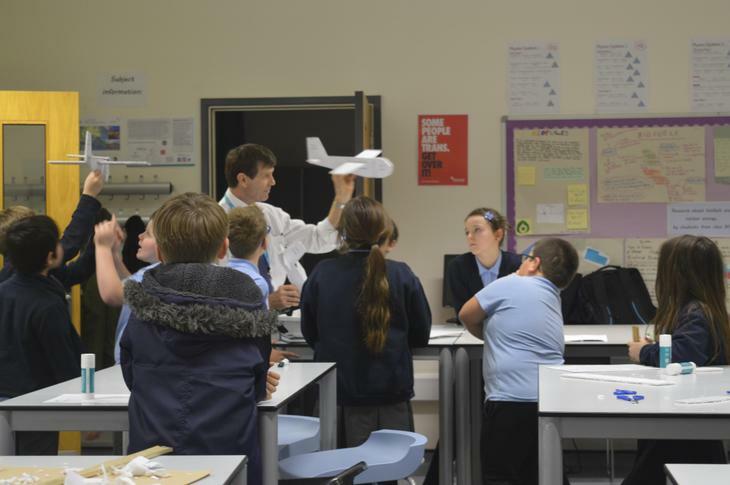 With some test flights completed, the next session will focus on adapting the gliders and personalising them to get the longest flight possible!